Neo Yachting was created in 2009 by a team of passionate individuals having gained a strong experience in all the fields of Yachting. Neo Yachting is celebrating its 10th year anniversary and has become an important player of the Industry with 10 offices worldwide. 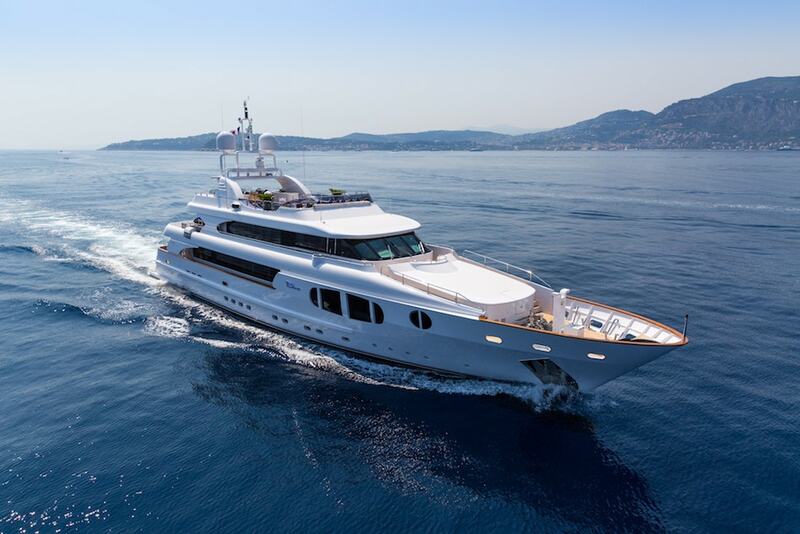 With her head-office in Nice, Neo Yachting is present in Hamburg, Helsinki, Hong Kong, Monaco, Oslo, Praha, Singapore, Split, Stavanger & Warsaw. We offer a luxury experience and high quality services to every yacht owner or charterer, regardless the size of the yacht. Before the word became trendy, we have implemented a "boutique" approach to Yachting, insuring to our customers the attention and care they deserve for their yachting project. In a fast evolving world, we will guide you through the new technologies and standards of Yachting, but we never forget that you are unique and you deserve the best experience. Neo Yachting is well established in the Yachting community: our Group is an active member of I.Y.B.A. (www.iyba.yachts) E.C.P.Y. (www.ecpy.org) and Yachtfolio (MYBA). Our companies also carry a Marine Liability insurance covering our activities up to 1 MEUR per occurrence. Our values include Customer Care, Discretion, Transparency, Passion & Dedication, Flexibility, Availability & Reliability, Attention to detail and Innovation. Our team is present in multiple time zones and languages spoken include Cantonese, Croatian, Czech, English, Finnish, French, German, Italian, Mandarin, Norwegian, Polish, Portuguese, Russian, Ukrainian & Spanish. 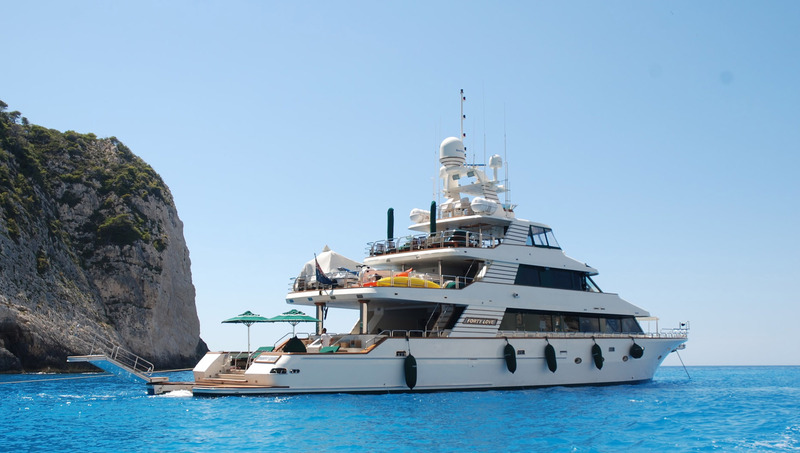 We know you want to have one partner which you can trust and who will provide you with the best yachting services. Come over and meet us at Neo Yachting. Contact Us.